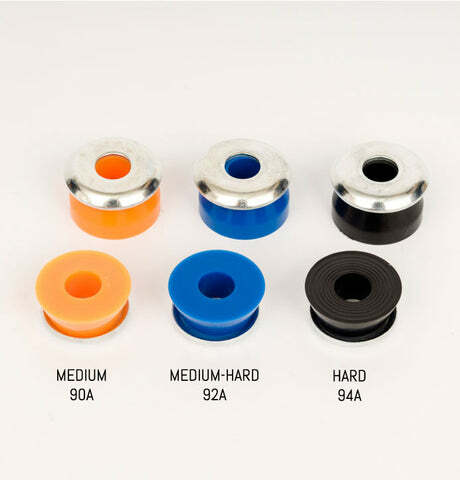 Wanna upgrade your Independent Trucks from the stock bushing (lets face it who doesn't) or looking to replace your worn out old janky bushings? 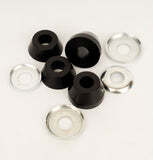 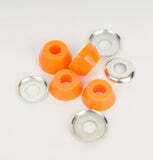 Then these bushings are just the ticket. 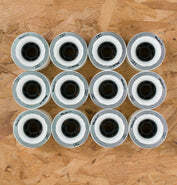 These are the "Conical" bushings, which is what Independent trucks used to come with as standard. 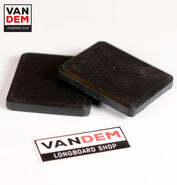 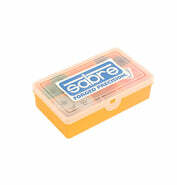 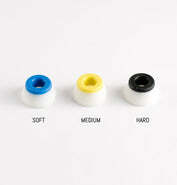 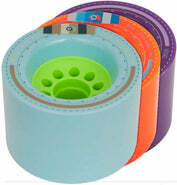 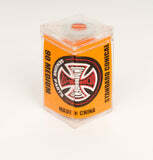 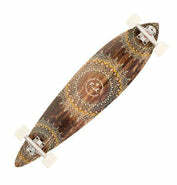 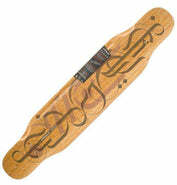 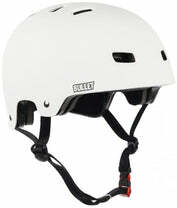 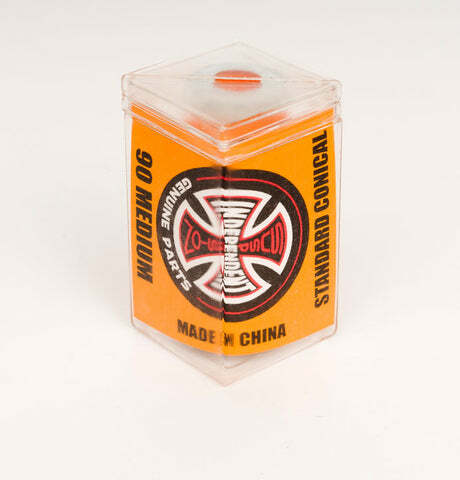 You get four bushings per pack - 2 short and 2 taller cones. 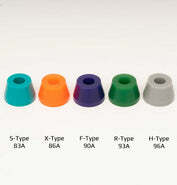 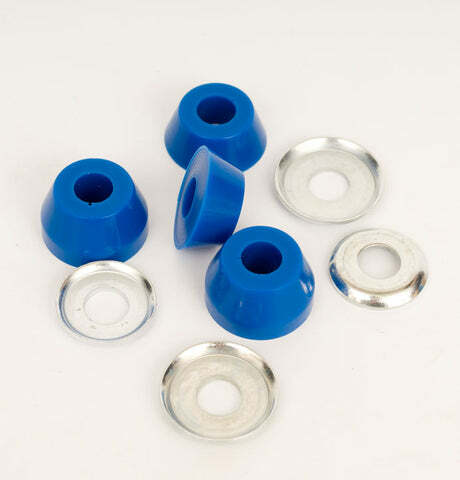 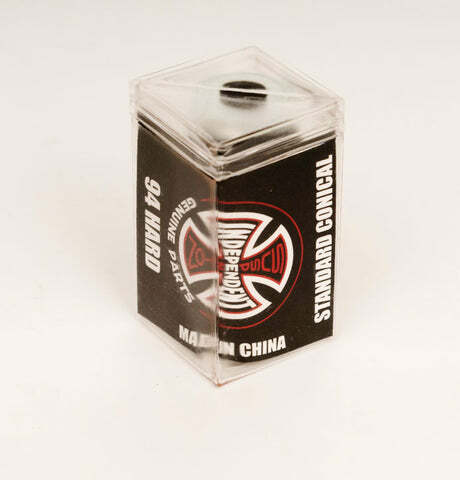 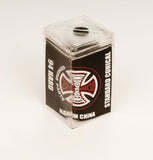 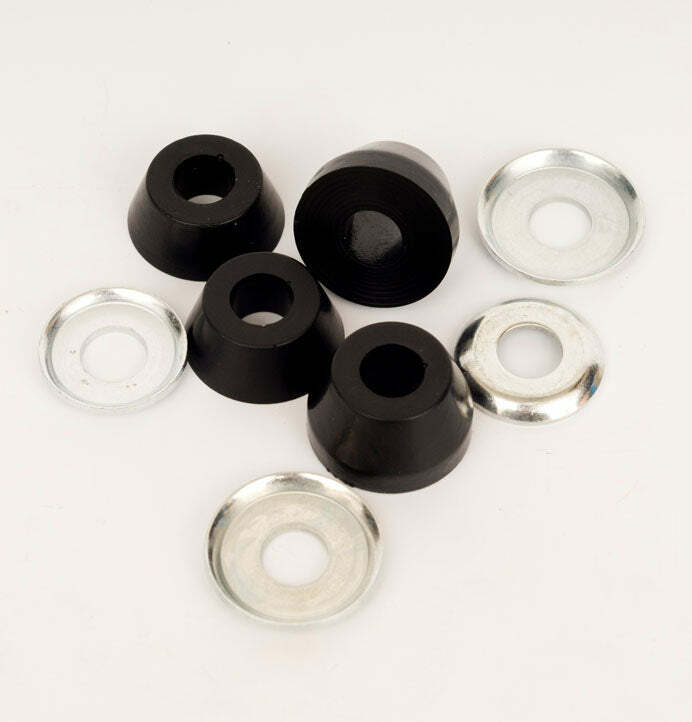 Conical bushings have more lean and less rebound than the Standard Cylinder bushings.